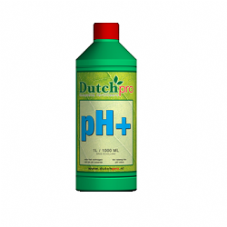 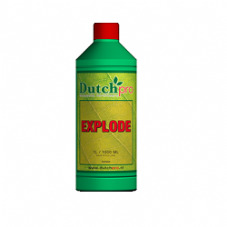 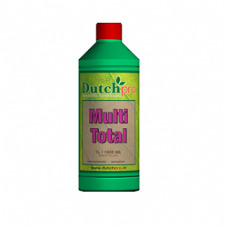 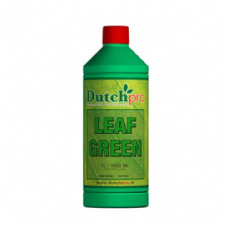 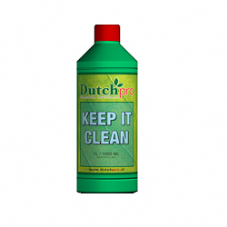 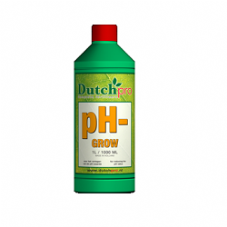 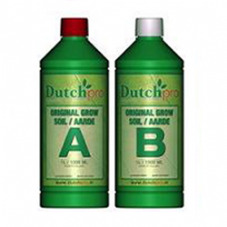 Dutch Pro is one of the pioneers of hydroponics nutrients with over 30 years experience in developing nutrients. 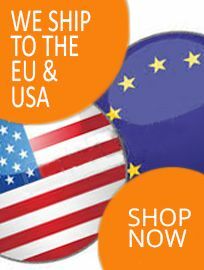 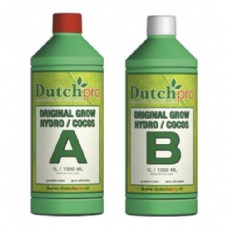 Based in Amsterdam and still the sole company & supplier from nutrients founded and based in Amsterdam. 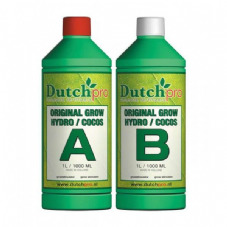 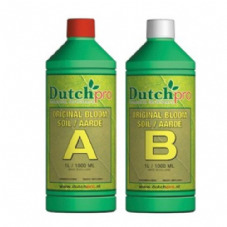 Dutch Pro offers a complete line of nutrients that meet all the demands of the modern grower.